As the UN declared over 70 years ago, all human beings are entitled to certain inalienable rights. These rights are contested from numerous political and theoretical perspectives. There appears to be a general consensus that these rights, and perhaps especially the right to seek asylum, are not fit for our times and evolving circumstances.This perspective represents a duality. On the one hand, it is connected to anti-globalist movements and right-wing populism. On the other hand, it reflects a progressive impatience with global challenges, such as climate change which threatens the living environment of millions of people. 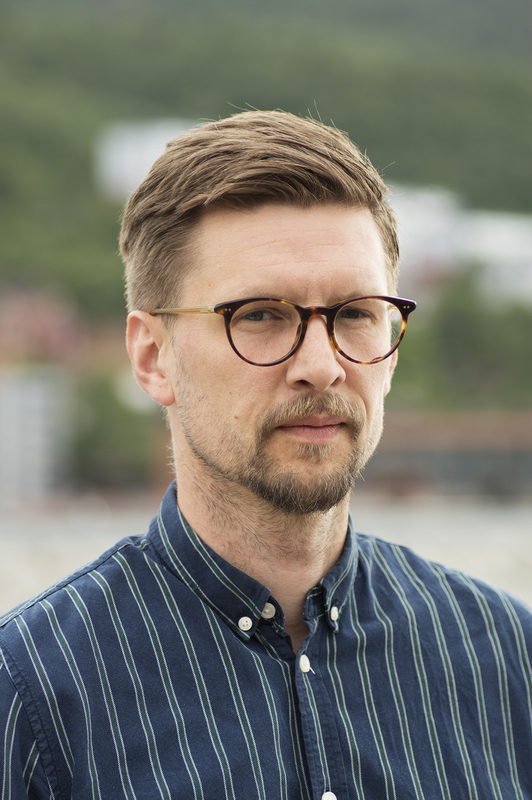 For this IMER seminar, Johannes Servan, an associate professor in philosophy, will present us with the cosmopolitan critique of human rights regime. What is the cosmopolitan critique, and what are the implications of this critique? How does this perspective alter the character of the moral and political claims of foreigners? The case of global climate change will be used as an example of a morally relevant circumstantial change where it is impossible to deny that we are all to blame – some more than others – for the damaging consequences of a changing climate. Does this change of circumstances require the recognition of new cosmopolitan rights? Johannes Servan is an assistant professor at Department of Philosophy, UiB. He is currently working on a post-doc proposal on climate refugees. This entry was posted in Migration, Refugees on February 8, 2019 by ase093.